If you&apos;ve read my beauty columns a time or two, you know that I love trying out the latest beauty trends. That doesn&apos;t always mean they become a part of my regular routine, but I like to give everything that interests me a whirl...And if it lands, great. And if not, at least I tried! On that note, I&apos;ve been wanting to try out the matte lips trend for a while. I hadn&apos;t gotten around to it because typically that requires precision...and precision requires time. Time isn&apos;t something this baby mama has a ton of. I&apos;m sure you fellow moms can relate. So, when I came across this genius product from NYX, I fell in love. I can literally apply it without looking. It&apos;s the perfect lippie to stash in your bag for those on the go moments! 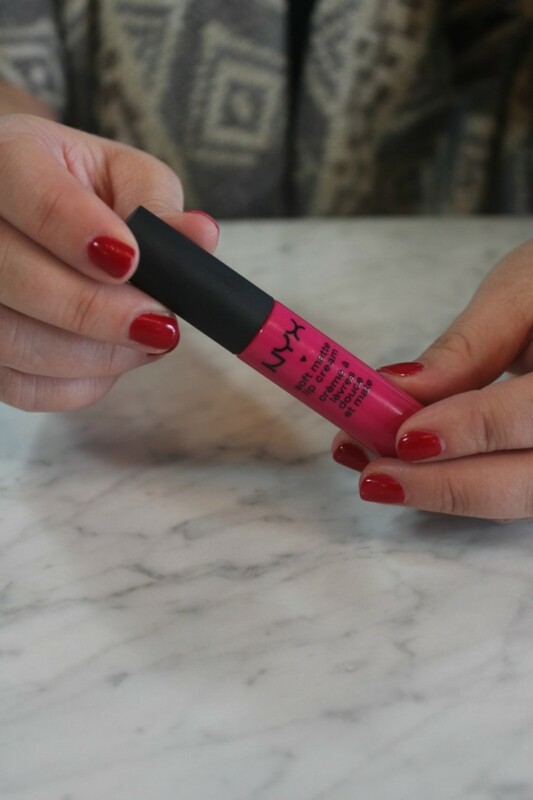 Come watch our latest beauty video to see how NYX Soft Matte Lip Cream can give you the perfect matte lip in mere seconds!